Whether you have dry, oily, ageing, or combination skin, moisturizing is equally important and it needs to be done! As our skin age, one of the biggest changes is the loss of moisture, its ability to retain moisture decreases, leaving our face dehydrated, tight and uncomfortable. I've recently come across a great moisturizer that promises to lock in moisture up to 24 hours to keep our skin comfortable, soothed, and nourished with moisture and I can't wait to share it with everyone. 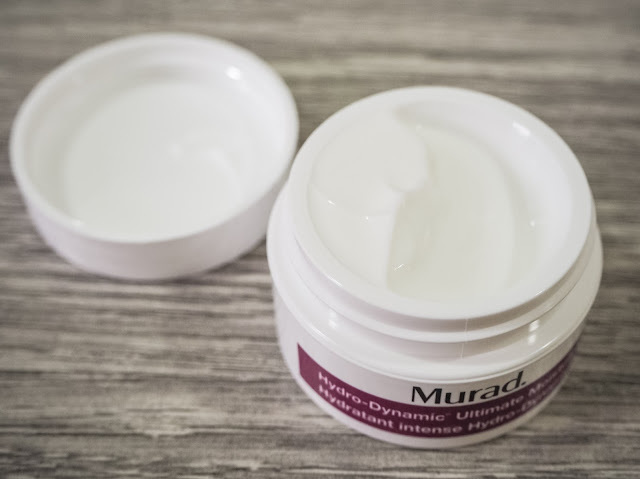 Murad Hydro-Dynamic™ Ultimate Moisture is a luxuriously rich hydrating moisturizer that does the job of keeping our skin quenched up to 24hours, it enhances the skin's ability to attract and retain water leaving our skin feeling silky soft and hydrated. Besides that, it also reduces the appearance of fine lines and wrinkles. 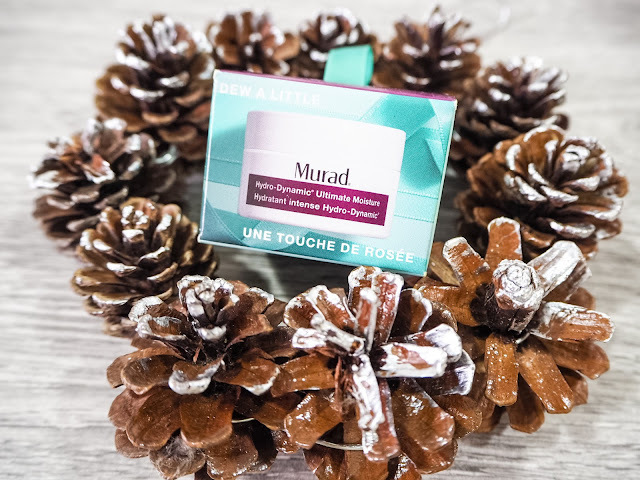 Murad Hydro-Dynamic™ Ultimate Moisture formula is rich but it's light and fast absorbing this moisturizer that helps preserve skin and retain moisture, it is perfect for me especially during the night. I have really combination skin, my T zone is usually oily and the rest of my face is extra dry, which makes it so difficult to find a good moisturizer that provides long-lasting hydration and yet leaving my skin oil free. The Murad Hydro-Dynamic™ Ultimate Moisture is effective at repairing dry skin without causing irritation.